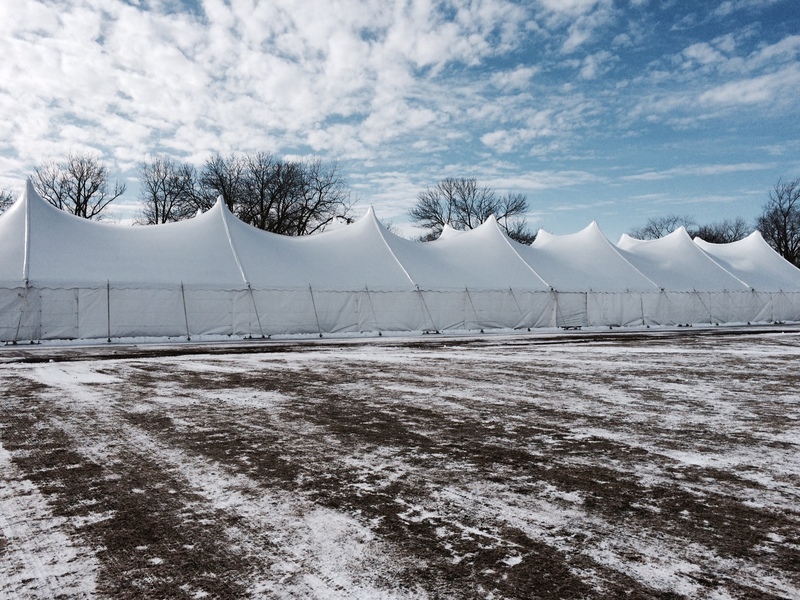 Fests – Blue Peak Tents, Inc.
We love Polo events in the summer. Company picnic and 90th anniversary event under 80×100 Century Pole Tent. We rarely post about any festivals that we do, so I thought I might post a few pics of a local festival we were apart of this past weekend. Awesome job downtown last week for Jason Derulo at the kickoff for the Magnificent Mile Shopping Festival. For some video of the event, visit our facebook page.